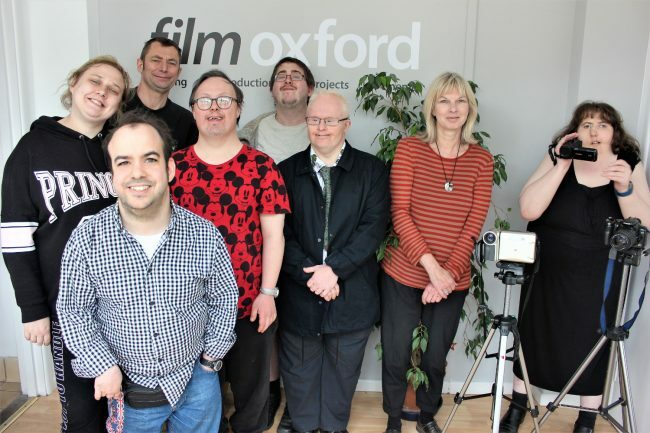 Film Oxford presents the latest work by the Shadowlight Artists. 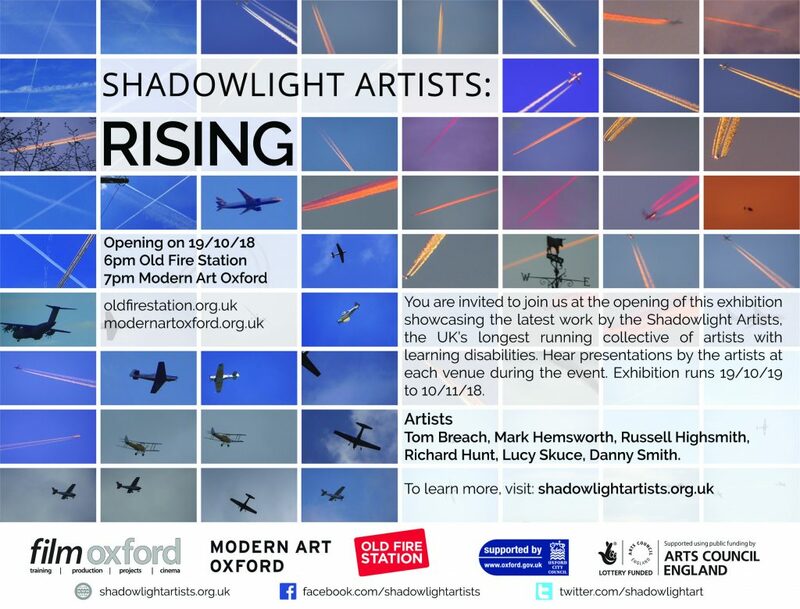 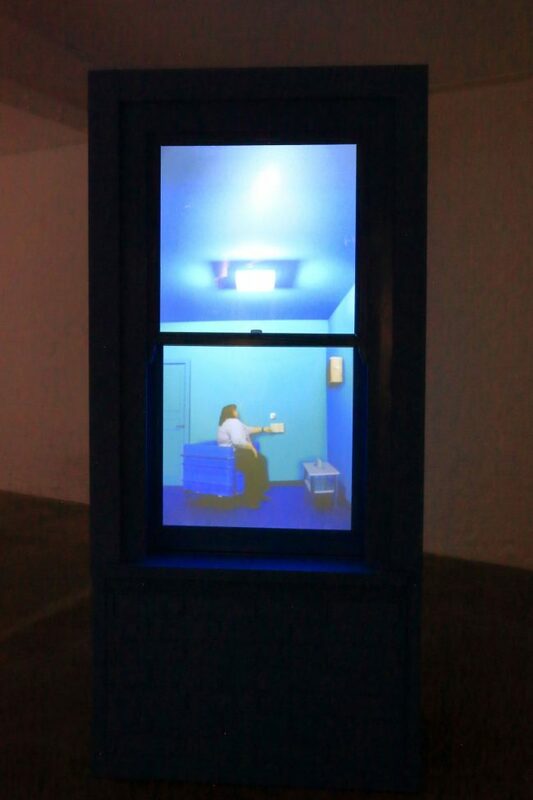 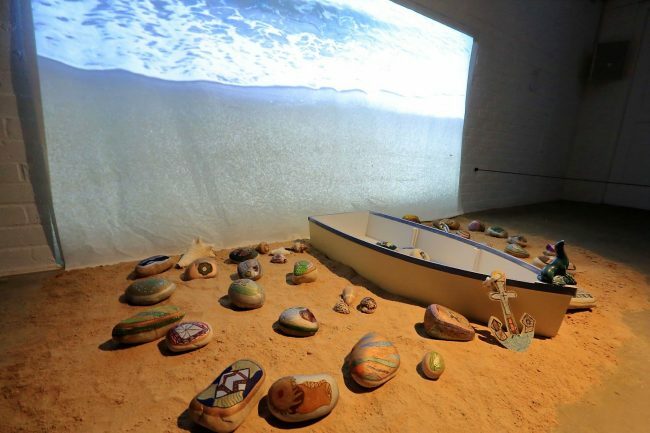 In this exhibition across two venues, Old Fire Station (Tues-Sat) and Modern Art Oxford (Tues-Sun) the group showcases work spanning installation, painting, digital media and theatrical production. 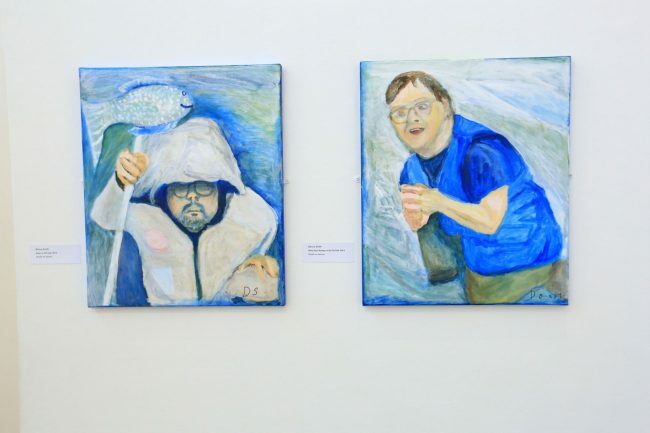 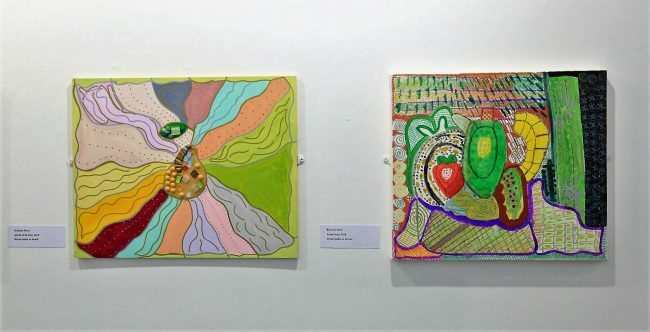 The exhibition celebrates the group’s creative growth since their formation in 2009 with an artistically ambitious body of work which re-frames disability arts.